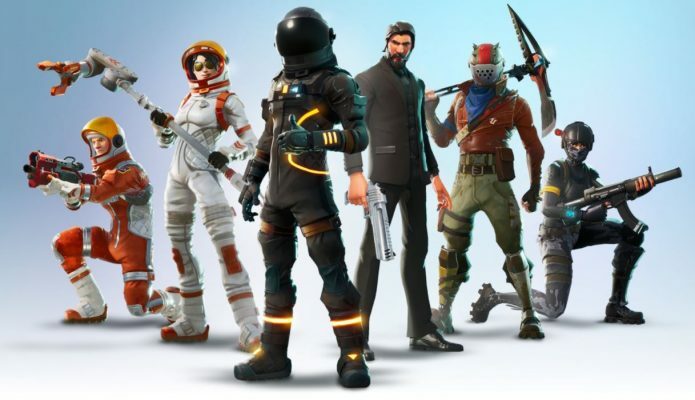 Your Microsoft Store will be hosting an ASUS: ROG Arena Solos Fortnite Friday Tournament. Register today to join your local Fortnite community and test your skills in our solo tournament for prizes*. See how you stack up in this FREE event. All skill levels are welcome. *No purchase necessary. Prizing is subject to availability. Open to store visitors who are legal residents of Canada, Puerto Rico, the 50 United States,& the District of Columbia 13+, some restrictions apply. See store for full Official Rules.